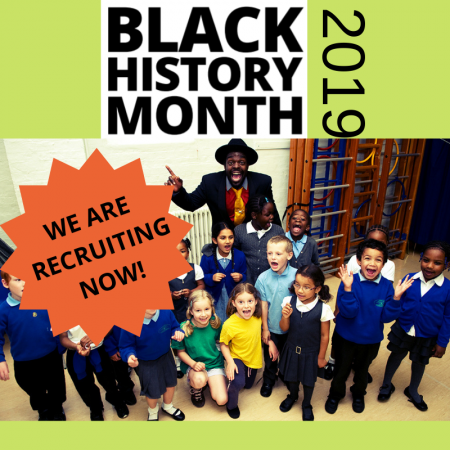 Our aim is to help children differentiate between right and wrong, to respect other people and their cultures, and to think about how they can positively contribute to their local community and beyond. 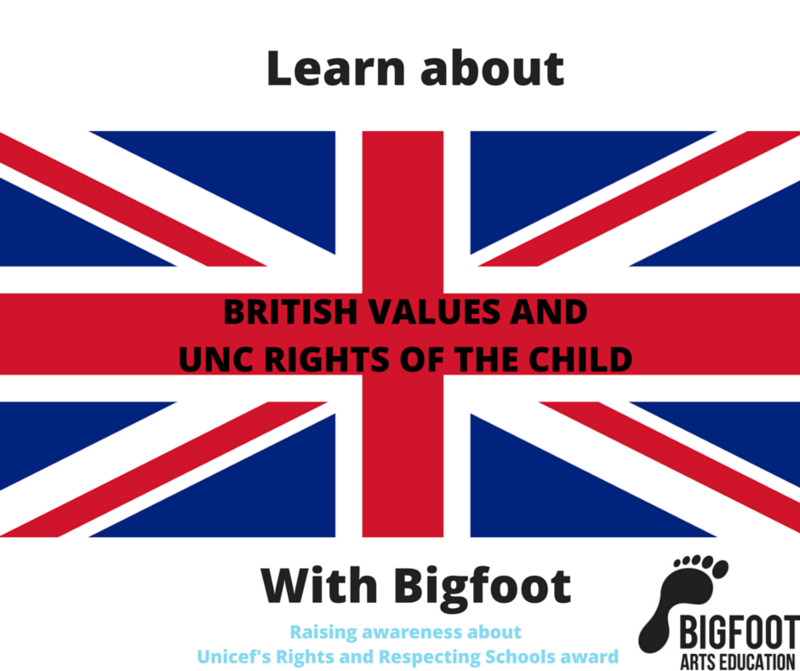 As the Government have stated, schools must promote the fundamental British Values as part of SMSC. 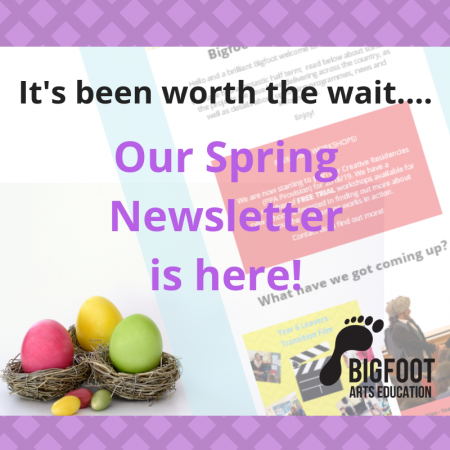 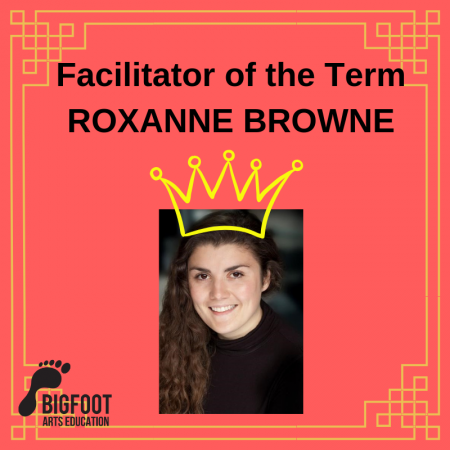 Therefore why not give your students a real treat and invite Bigfoot to do the hard work for you?